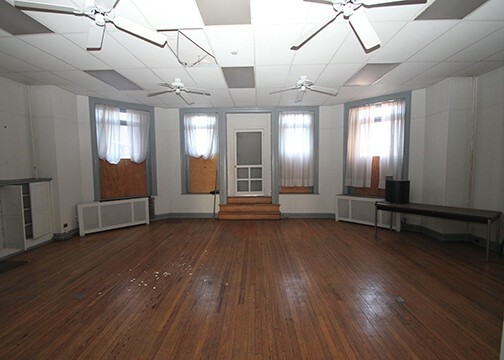 The Hospital of the Protestant Episcopal Church, also known as the Episcopal Hospital, was constructed between 1862 and 1966in northeast Philadelphia. The complex consists of ten extant buildings, one of which is the the School of Nursing that dates to 1900 with additions in 1926 and 1930. 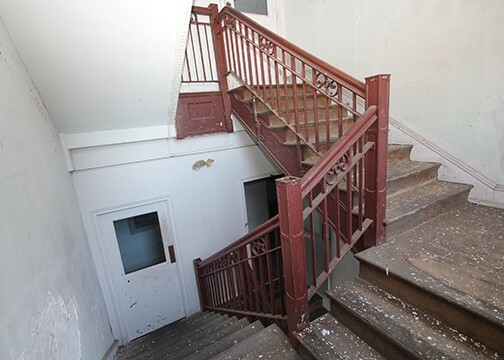 In 2018, Project HOME proposed to rehabilitate the building into fifty-four units of lease-based recovery-focused housing and eight short-term beds. 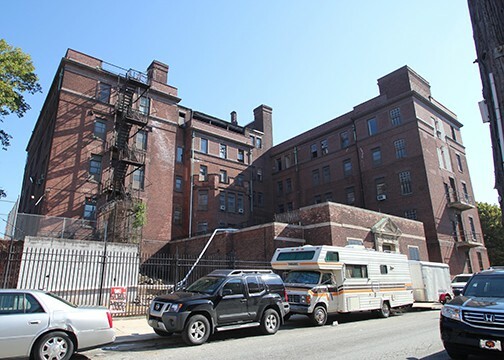 The proposed work preserved all significant exterior elements of the historic resource and involved the removal of the rear, 1-story, 1930 addition and the restoration of the original façade in that location. 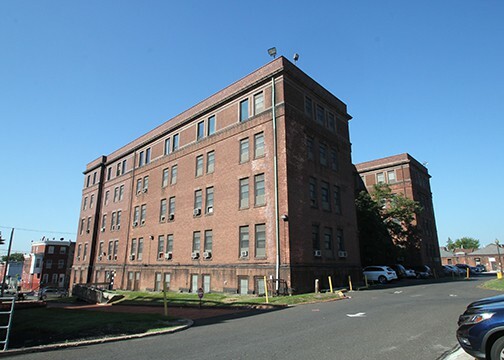 As part of the HUD funding requirement for the project, Powers & Company, Inc. successfully completed a Section 106 report, which included a description and history of the existing building, including photographic documentation, consultation on and description of the proposed scope, including proposed drawings and an explanation of the impact of the proposed work on the historic structure.